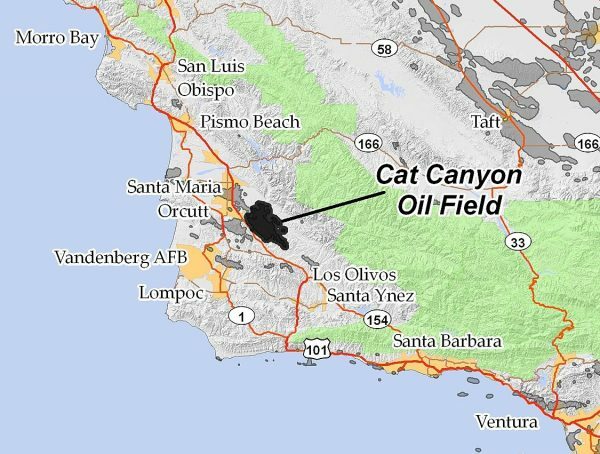 Oil companies and environmental groups are clashing over the planned revitalization of a large oil field near Santa Maria that could potentially result in hundreds of new wells. These people do not want energy dependence they want no energy production of any kind any where. The new Green Deal. Stake out your new cave for a residence but you cant burn wood for heat. They should walk, ride bikes and quit using natural gas for heating. This is where the ideology of the left conflicts with the needs and wants of average citizens who want jobs and affordable fuel prices. The Green New Deal would drive the middle class into Poverty but they don’t care, because ideology trumps people’s lives.